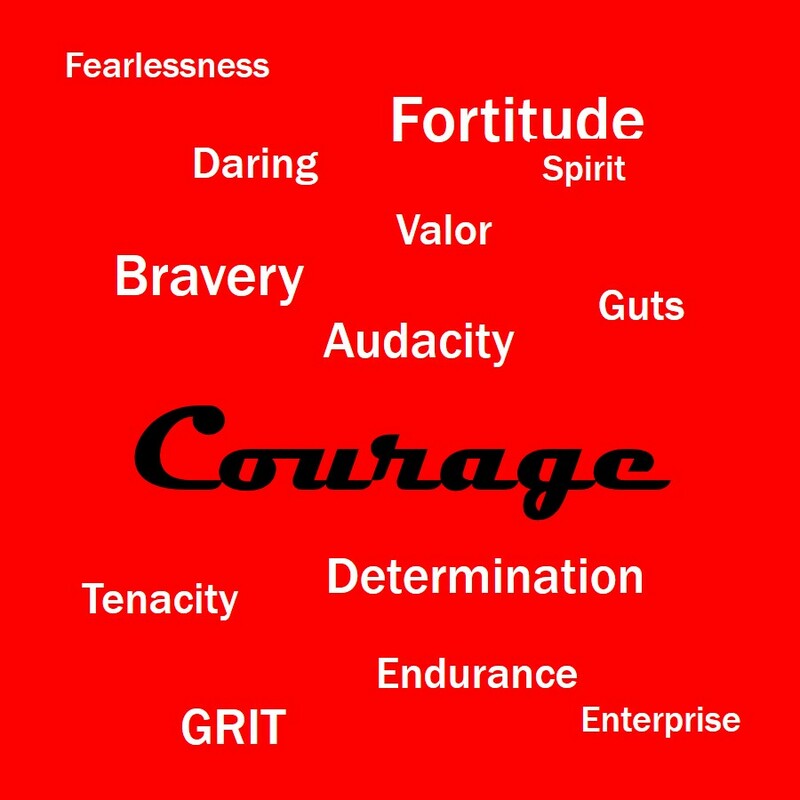 We all meet adversity, but not all of us face it with bravery and are willing to do what is needed to conquer it. You can let it lower you, or you can rise above it. How can you be ready when the hard times come? Prepare now. Get out of your comfort zone and do the hard things. Maybe it is exercise or the thing you have been putting off. Every day take that difficult step in the direction you need to go. You can build your tolerance incrementally. And when the day of difficulty arrives, you will be ready.